Click/tap here to find the best Wyoming music teacher for your needs! Have you always wanted to play a harp? Have you heard hammered dulcimers in folk music or contra dance bands? You can learn either of these instruments even if you do not read music and have no previous musical experience. 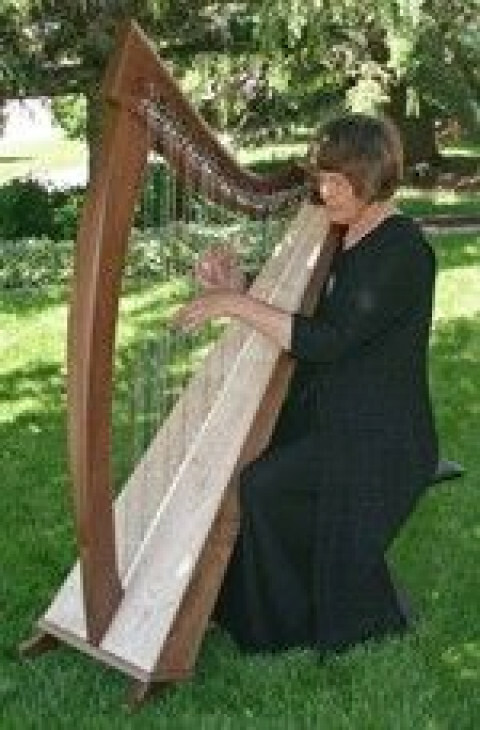 Alice Freeman teaches both learning styles -- by ear or from written music. She has been teaching since 2009 and her students have ranged in age from 7 to 78 when they started lessons.